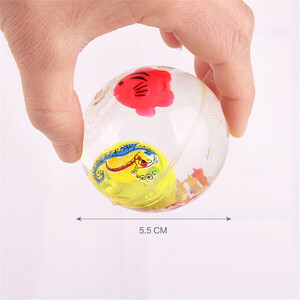 2 YRS Changzhou Longting Sports Goods Co., Ltd.
10 YRS Yongkang Shangde Industry And Trade Co., Ltd.
Springless Stretch Band Design 36 elastic stretch bands provide a fun bounce for kids and peace of mind for parents. Padded Enclosure System All enclosure poles are foam padded and placed away from the enclosure net for safety while jumping. We will charge the sample cost and will be refunded after you place the order. 3 YRS Wuhu Fourstar Sports Share Co., Ltd.
2. What is your policy of sample fee9 A: For existing sample, we can send it to you for free; but for customized sample, sample fee depend on design and logo. 3. What is your company advantage9 A:Best price with best service for you. 4. What is your term of payment9 A: Paypal, Escrow, Western union, MoneyGram, T/T,L/C,D/A, D/P,O/A etc. Packaging & Delivery Packaging Detail: PP bags, foam, safety carton or as per request. 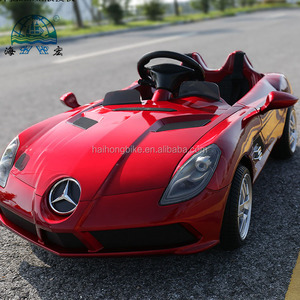 Specifications suit for the child who more than 1-year old. 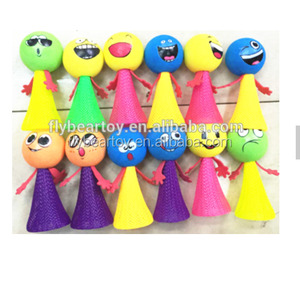 Name of commodity: plastic teeth toys, plastic toy for kids Material: plastic Size: 4.5*4*3.5cm Packing: pp bag, foam etc. 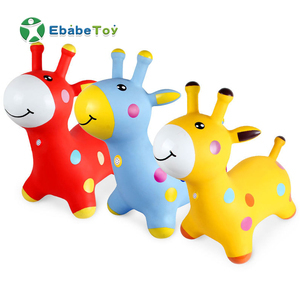 Alibaba.com offers 10,889 kids jumping toys products. About 33% of these are inflatable bouncer, 12% are other toys & hobbies, and 12% are toy balls. A wide variety of kids jumping toys options are available to you, such as castle, juggling ball, and other outdoor toys & structures. 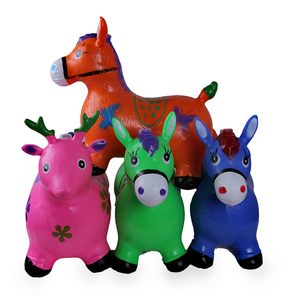 You can also choose from vinyl, plastic, and pvc. 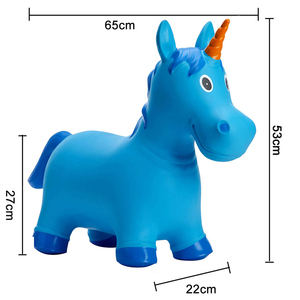 As well as from inflatable toy, promotional toy. And whether kids jumping toys is free samples, or paid samples. 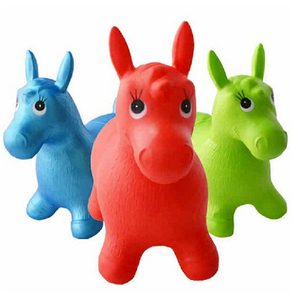 There are 10,889 kids jumping toys suppliers, mainly located in Asia. 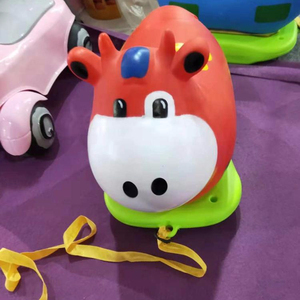 The top supplying country is China (Mainland), which supply 100% of kids jumping toys respectively. 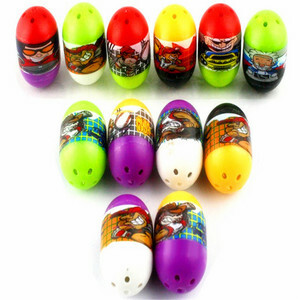 Kids jumping toys products are most popular in North America, Western Europe, and South America. You can ensure product safety by selecting from certified suppliers, including 2,635 with ISO9001, 1,877 with Other, and 990 with ISO14001 certification.